The Soluxio product range has proven to be suitable for many situations. You may think of various heavy conditions such as different types of climates, countries, and applications. The fact that the Soluxio product range has shown to be suitable for a variety of purposes revolves around FlexSol Solutions’ main objective: to offer practical and aesthetical pleasing solar generated light to everyone. With this in mind, FlexSol delivers safe and reliable outdoor lighting. One of the companies that sees huge potential for solar powered poles is D.O.G Holdings Ltd. D.O.G Holdings Ltd is a perimeter security company operative in the field of observation, security, and control systems. 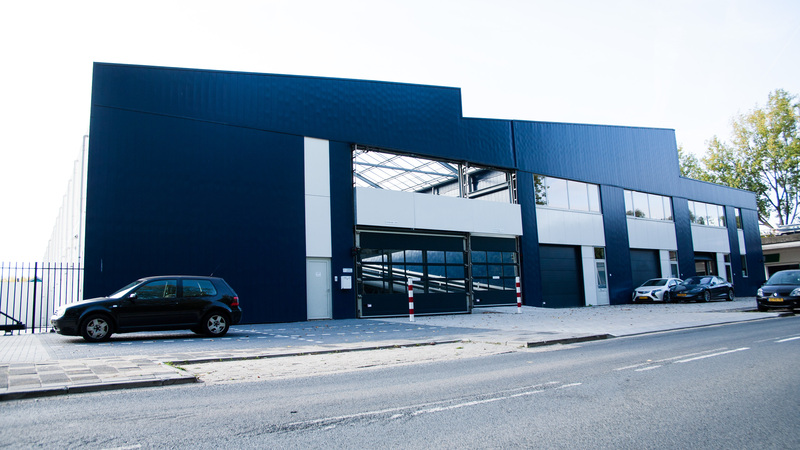 D.O.G Holdings Ltd’s expertise lies in projects in the field of CCTV systems, software, and low-voltage technologies. The company has executed various projects for clients all over the globe, in countries such as China, Israel, U.A.E., Thailand, Poland, South Africa, and Nigeria. 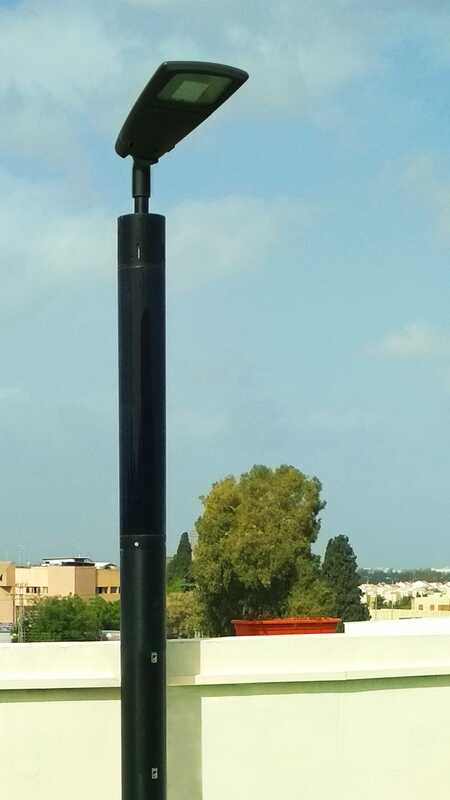 Recently, D.O.G Holdings Ltd installed a Soluxio light pole on a perimeter in Israel. 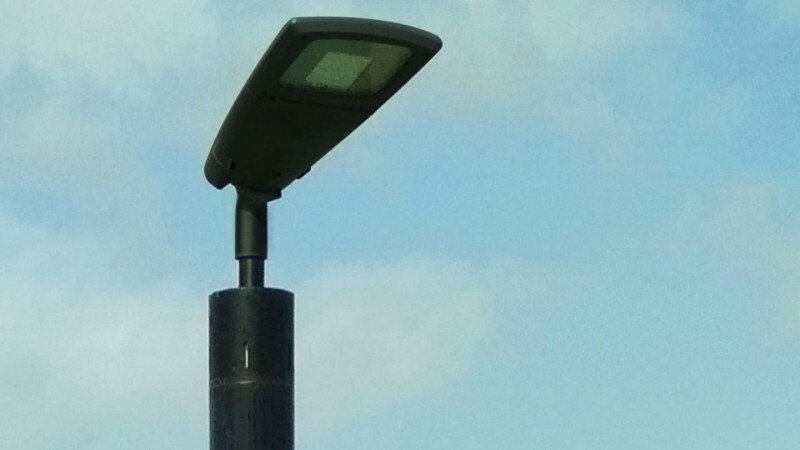 In this article, Mr. Farag (system engineer at D.O.G Holdings Ltd) will explain their reasons for choosing for the Soluxio solar light pole. Furthermore, Mr. Farag will elaborate on why he chose the Soluxio solar street pole instead of regular light posts. Soluxio solar light pole, used for perimeter security. Besides lighting, Soluxio solar poles offer many more benefits. 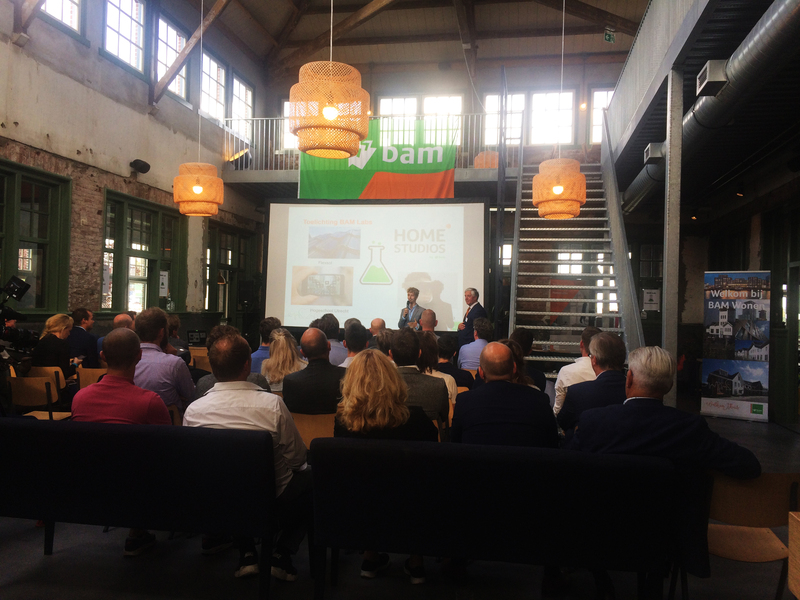 For example, Soluxio’s can be used for smart city applications, they help diminishing infrastructure costs, can be used to measure air-quality, and so forth. Whenever and wherever light is needed, the Soluxio product range can offer it. 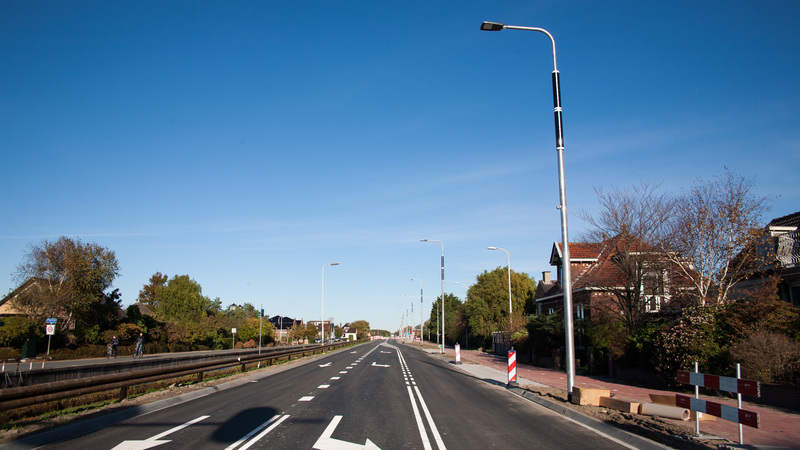 Soluxio is the leading solar light pole that is reliable and ensures safety! 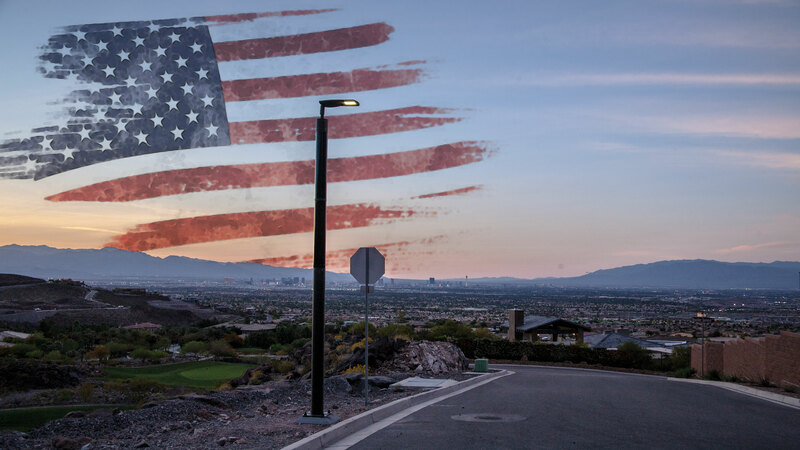 Besides the Soluxio solar light post, FlexSol offers more products that will help in creating a safe and sustainable future. Ensuring security and reliability are key aspects that FlexSol Solutions focusses on in all these solar-powered products. To illustrate, the NxT Road is a great example of a road safety lighting system that is designed to last. Due to its high quality retro-reflection and dynamic LED lighting the NxT can serve as the perfect warning light that makes driving at night safer. Similarly to the Soluxio, the NxT is off-grid, 100% solar powered, secure, and trustworthy! 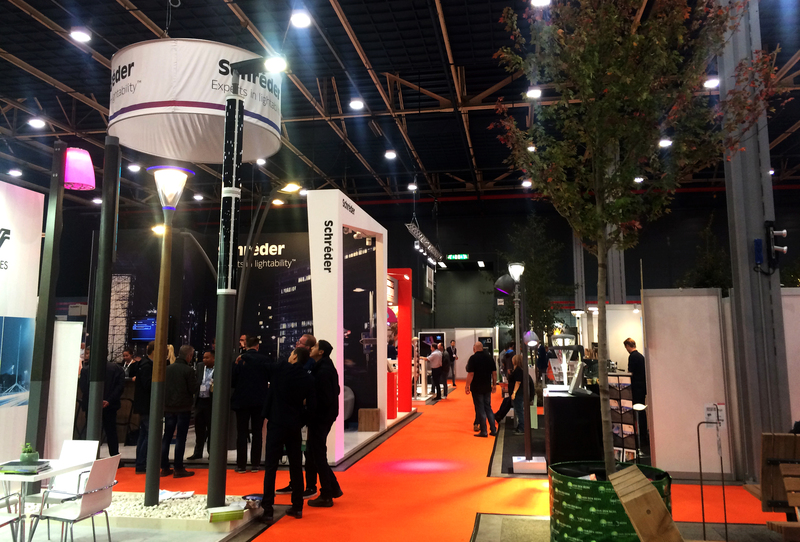 For inquiries for a product, please visit Soluxio lighting, or find our dealers and distributors here!